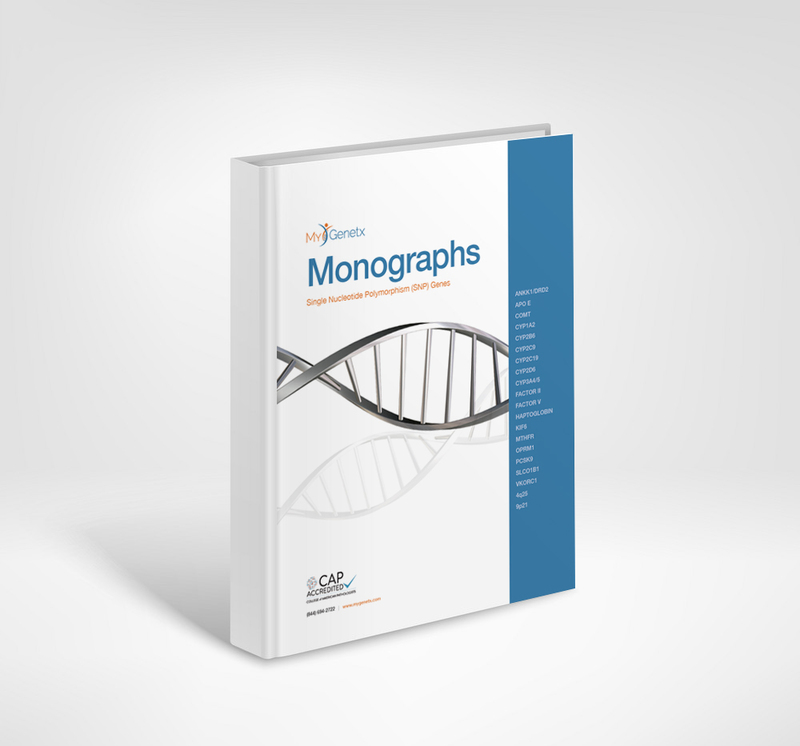 MyGenetx provides full monographs that include clinical significance, reference ranges, and general information on each of our genetic tests. Fill out this short form to request your free download. Thank you! Please click here to download the Complimentary Resource Guide.